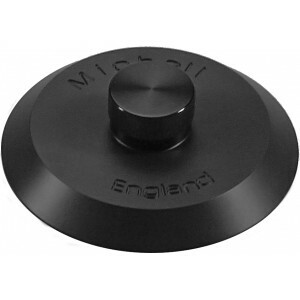 Michell record clamp machined specially to fit Michell turntables, available with silver or black knob. 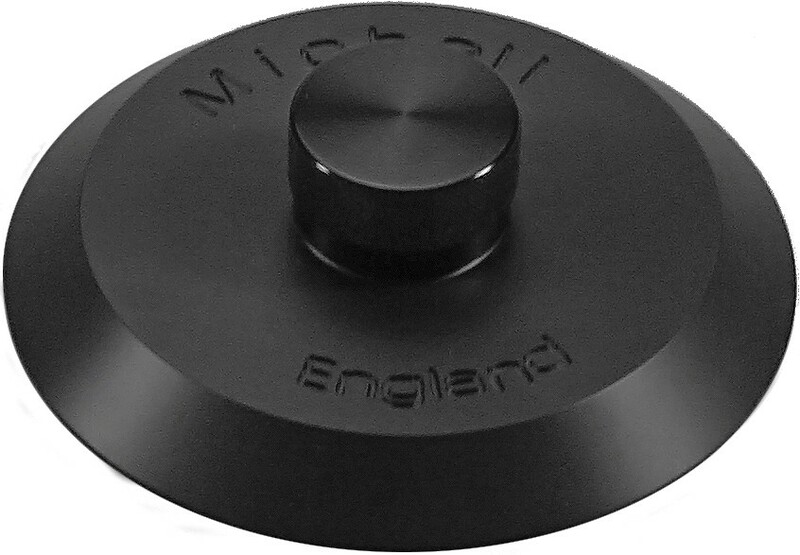 This clamp is the perfect and most stylish solution to keep records flat during playback. Simply put the clamp over the spindle and tighten the top. 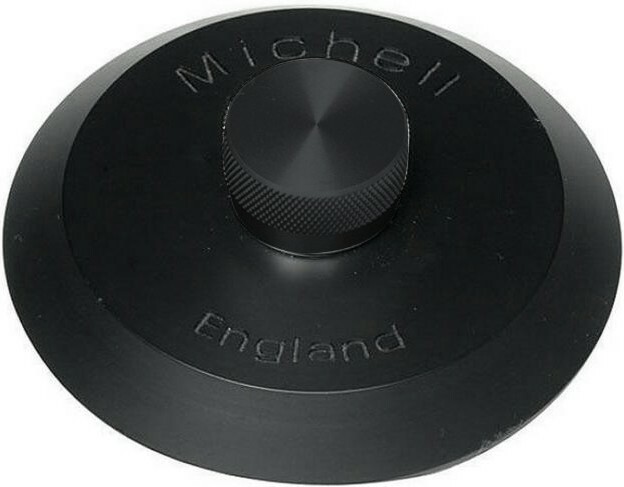 A fantastic record clamp which will fit all Michell turntables. Complete with instructions. A good value yet highly effective upgrade.